All existing ACSKG maps are available free. 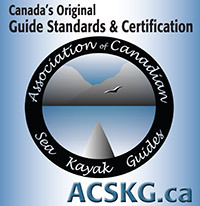 ACSKG certified guides can request the Association to create a new classification map for any coastal water. 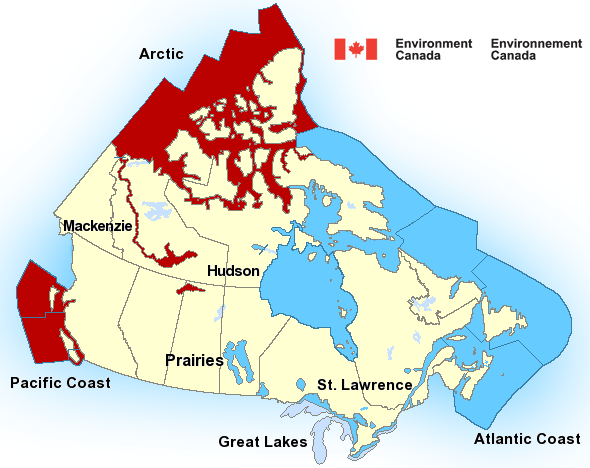 The ACSKG can create detailed micro-classification maps for localized areas situated within our existing larger maps. We are also able to create classification maps for nearly any other region worldwide. Creating a new map is a complicated process that can take several weeks to complete. 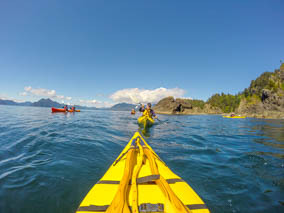 The ACSKG charges $35 per map, payable in advance.